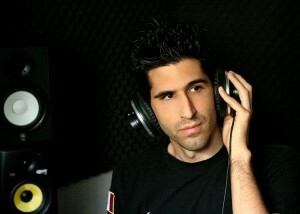 Danny Darko is an eclectic Italian artist, DJ, musician (electric/acoustic guitar, keyboards), producer. 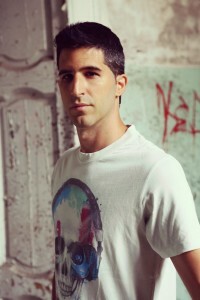 His productions cross a wide range of EDM styles, house, deep, electro, progressive and dubstep. With a constantly evolving sound, Darko continues to experiment with and cross over into various musical genres. His most recent release, a Nu Disco cover of the Phil Collins’ hit classic “Another Day in Paradise”, featuring an R&B twist with vocals from Mary Dee, comes off of his Youth album, a lighthearted compilation of various subgenre EDM tracks, which is available to download on iTunes and stream on Spotify. Your music covers a lot of ground in the EDM scene, from Dubstep to House and, with your new single, Nu Disco, what inspires you to experiment with different subgenres? The need to change. If I don’t move, I don’t feel alive, the same goes for my music. My sound constantly changes following my inspiration in that specific moment. The answer is similar to the one above. It changes according to the period in which I am. I can be influenced by a specific artist today and tomorrow I could say “who’s that ?“ and have totally forgotten about them. I had so many influences over that time that I probably forgot them. How does your constant experimentation reflect your personality? What is the core unifying characteristic in your releases? My constant experimentation is a direct consequence of my personality. I love to try new things, face new challenges and even be a different person. This is probably wh , in my free time, I’m an actor (theatrical shows, comedies, dramas) and love to be on stage and impersonate other people. Tell us about Starchaser, how does that project compare acoustically to Danny Darko? They have nothing in common. Starchaser is my early project, started with the two buddies I took my first steps into music with. 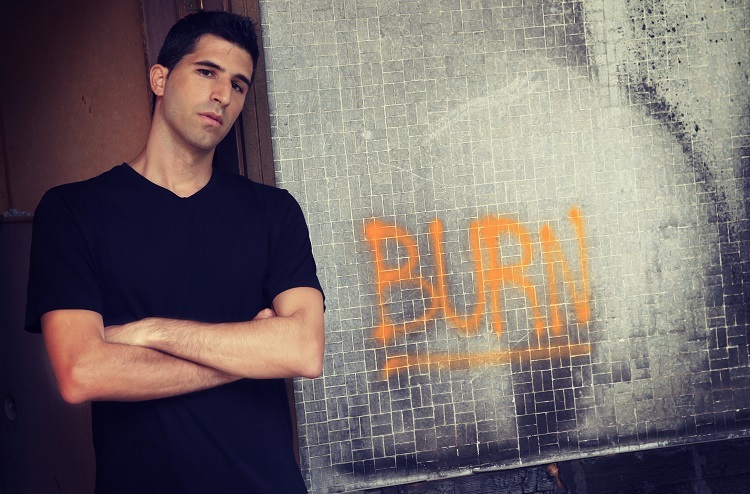 When the band split, I kinda left it behind and focused on the Danny Darko project. I still release as Starchaser from time to time, but they’re most club (instrumental) house tracks. In my dreams, I would like to be remembered to have done something which helped mankind progress. But, at the moment I’m just a musician, not sure how I can and will achieve it. “Time will tell”, saying with lyrics of one of my songs. With tracks like “Los Angeles” and “Hurricane”, is there a specific sense of identification with your lyrics, meaning are you singing from your own self, or does it feel like you’re playing a character? Well, both tracks were written and performed by two different singers based on their own experience, I guess. A lot of times I give suggestions to a singer to write on a specific topic and tell them my feelings and thoughts, but that was not the case for these two tracks. I read and listen to everyone, giving them likes and favs to their comments and, when I have time, answering their questions. What is more important to you, Facebook or Twitter? Nothing, each one of them has its own role and place in our society that help us stay all together and helps to keep us united. Batman, he has a dark side that fascinates me, but yet is a hero. Superman is not really my genre.